MANILA, Philippines - The sin tax law will be implemented early January, said the Bureau of Internal Revenue (BIR), which is set to release the law's implementing rules and regulations (IRR) next week. 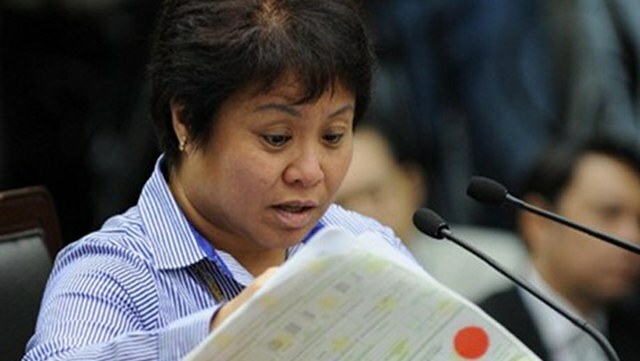 BIR Commissioner Kim Henares said on December 22 there is no need to conduct public hearings on the IRR of Republic Act 10351 or the Sin Tax Reform Act of 2012 as the rules will "not deviate" from the provisions of the law. 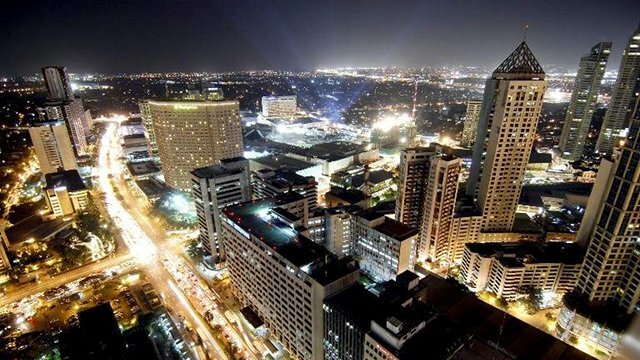 MANILA, Philippines - How did the Philippines fare in various surveys in 2012 that reflect how players, stakeholders and outsiders view the country? Philippine National Competitiveness Council (NCC) tracked 8 of the survey results released in 2012. Of these, 5 surveys showed the Philippines' rank or score improved. MANILA, Philippines - Government spending on infrastructure in January-to-November period increased by 57% to P185.6 billion as the Aquino administration races against time to accelerate disbursements this 2012. The Commission on Elections (Comelec) has opened the public bidding for the procurement of 30,000 new ballot boxes needed for the midterm elections next year. According to the Comelec special bids and awards committee (SBAC), the commission en banc issued a directive ordering the purchase of extra ballot boxes for next year’s elections after getting the nod of the Presidential Election Tribunal (PET) to reuse 57,255 boxes containing votes under protest by Interior Secretary Manuel “Mar” Roxas. While Christendom is feasting on holiday food, poverty forces over half a million elementary school pupils to severe malnutrition. The Department of Education (DepEd) disclosed that 562,262 pupils in kindergarten and elementary levels (Grades 1 to 6) enrolled in public schools this year are considered “severely wasted” based on a nutritional status report as of Aug. 31 this year.